Reduces the possibility of damage or loss of your records. However, when investing money and time in having your items scanned be sure to check that the scanning processes and services you choose are BS 10008 accredited. If they are not then your files might not be scanned to a high quality and this could be detrimental to your business. DataSpace are BS 10008 compliant and accredited so that the scanning of our clients files are to the best quality they can be. 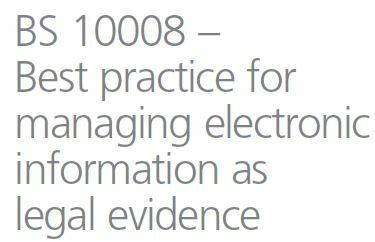 What this means is that this British Standard for Evidential Weight and Legal Admissibility of Electronic Information which is BS 10008 outlines the best practise for transferring electronic data between systems and migrating paper records to digital files. 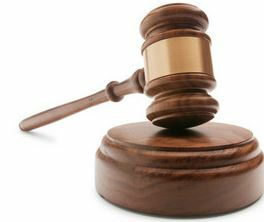 BS 10008 is evidence that the standard of the scanning of your items will be to such a quality that should your documentation be required as legal evidence in a court of law the electronic copy of that information authenticates the physical file exactly. BS 10008 is not just a standard that is approved and then forgotten about. BS 10008 acts as evidence that the compliant company is continually working on improving its implementation and operation of electronic management systems and is regularly audited by British Standards to ensure they are doing all the can do to improve. If you require a Scanning Service whether it is Scanning in Bulk or a Scan on Demand service, call DataSpace today on 0800 028 8956 for details on how our BS 10008 accredited scanning solutions can benefit you!